ALW Clarke creates inspiring art and illustrations to promote emotional wellbeing and change the perception of mental illness. ALW Clarke is an artist and illustrator from the Northern Beaches of Sydney. 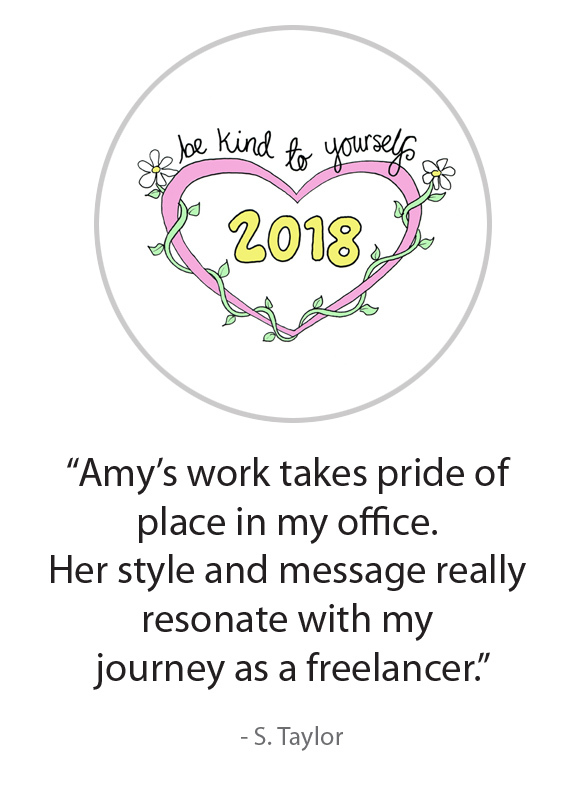 With a focus on exploring the mind, psychology, mental heath and wellness, Amy uses mandalas and watercolours to inspire conversations on mental health - while helping to reduce the stigma of mental illness.